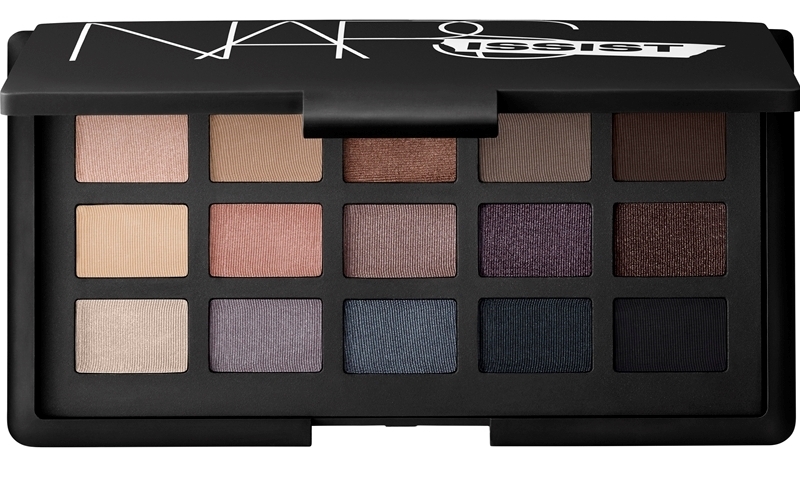 How many of you NARSissists have been drooling over this beautiful palette that NARS just came out with? I know I have been! 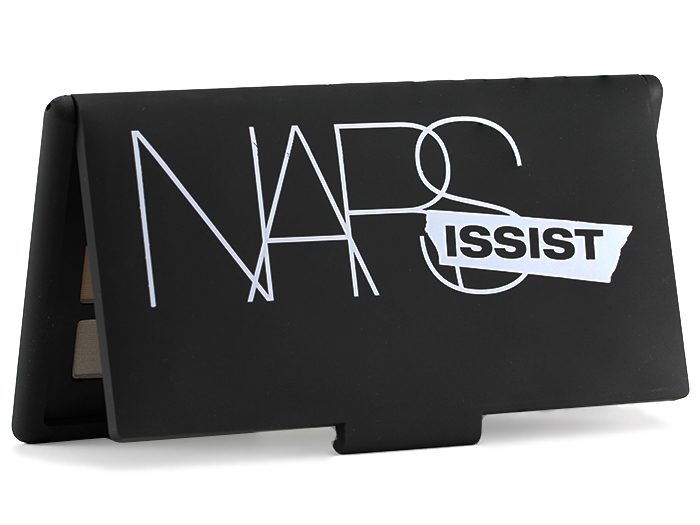 And typical of the NARS limited edition products it sold out everywhere as soon as it launched! So you can imagine my excitement yesterday when I got my hands on one! Yep I was hanging at the NARS boutique on Melrose here in LA and found out they are the only retail location in the states to have any in stock! So after I played around with it and swatched it to check color pay off I decided that I had to have one!! All of my MUA friends have been raving about them and had to have one in their kits so it’s been on my Makeup radar! 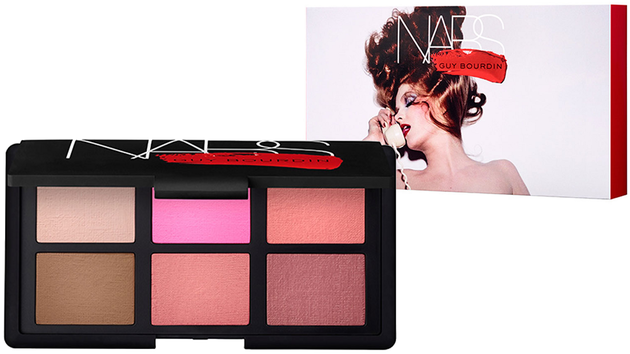 I was also thrilled to find out the Melrose NARS shop also the One Night Stand Blush Palettes on hand as well! Most of you know that palette sold out before Christmas! So it was a total shock to be able to pick one of those up too!! My girls at NARS Melrose always come through for me just when I think I’ve missed out completely! Previous Valentine Lip Looks featuring Cover FX and OCC Liptars!!!! Next January Skin Care Favorites!!! !